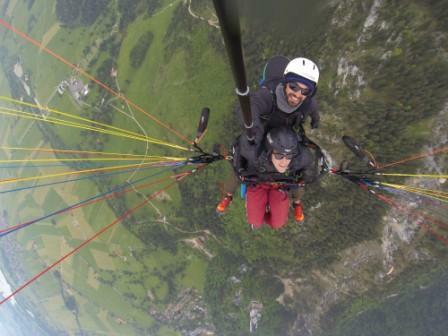 Bir Billing has hosted the Paragliding World Cup, the official one. The terrain, heights along with the climate of Bir-Billing are very favorable for any air borne gliding sport. What makes Bir- Billing one of the best paragliding sites in the world? 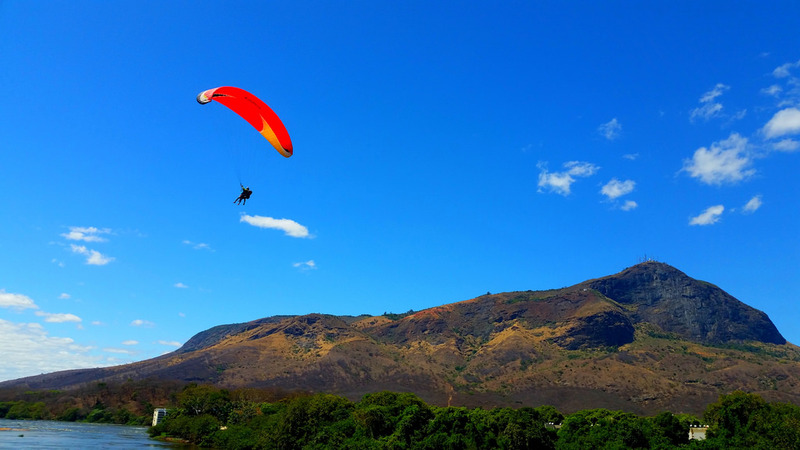 The smooth winds and the clear, plain landing site help the paragliders in hassle free take off and landing. Bir Billing is blessed with optimum paragliding conditions. The flyers get an uplift of atleast 5000 metres every single time. Cloud base is the distance between the ground and the base of the cloud. 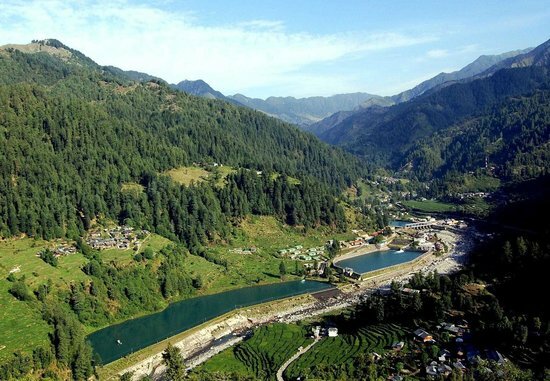 An average of 6000 metres make Bir a much loved paragliding location in the world. 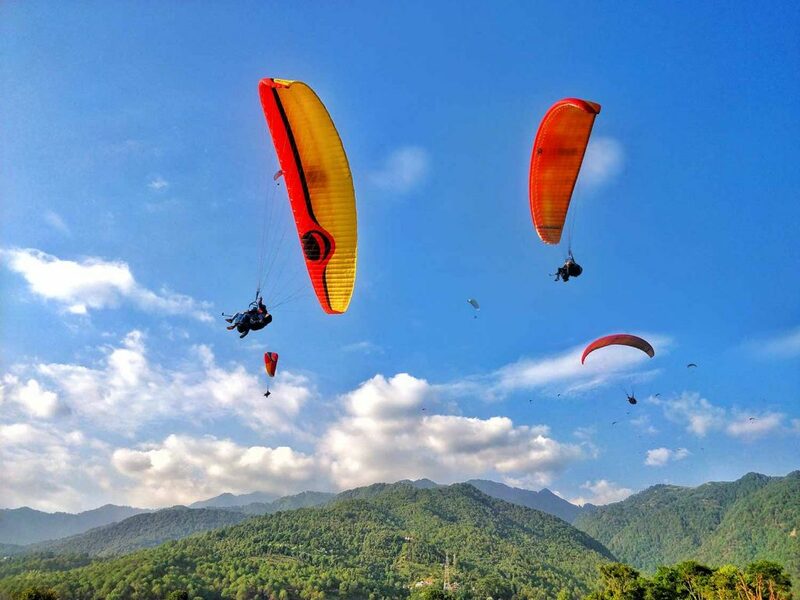 What is the paragliding season in Bir Billing? 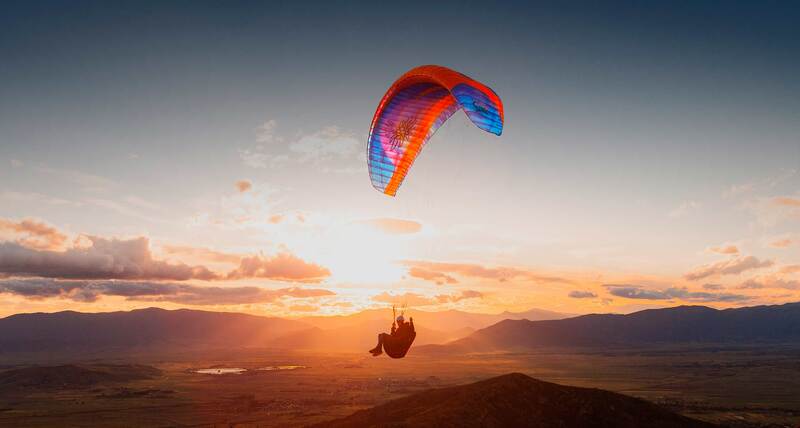 Although it can be visited all through the year, February - July and October - November are the best times for paragliding due to better thermals. Paragliding is a delight for every adventure sports enthusiast and Paragliding in Bir Billing is an experience that you'll cherish forever. 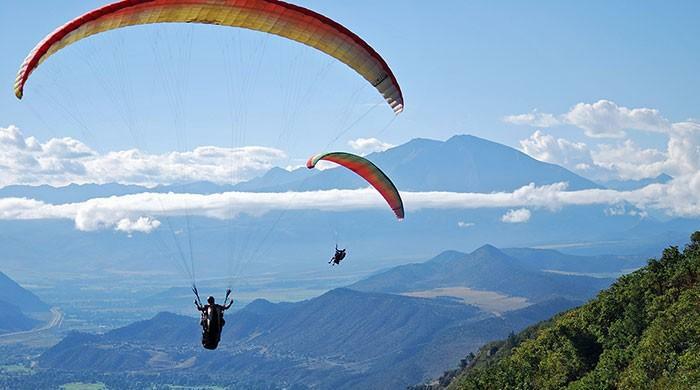 The Billing hill has canopies all over and is surrounded by Dhauladhar ranges which makes the view while flying breath taking to say the least. You will be taken to the jumping spot in the vehicles provided by us (most probably an open jeep) with your pilot and the flying equipment. Upon reaching the point, the pilot will brief you with some to-dos and some not-to-dos during the whole process. When you’re all geared up and ready, the pilot will ask you to run with him towards the edge and jump off the cliff. The idea here is to ‘catch the wind’. Our pilots are experienced professionals who will get you airborne in no time. Scary but totally worth it once you’re up in the air. 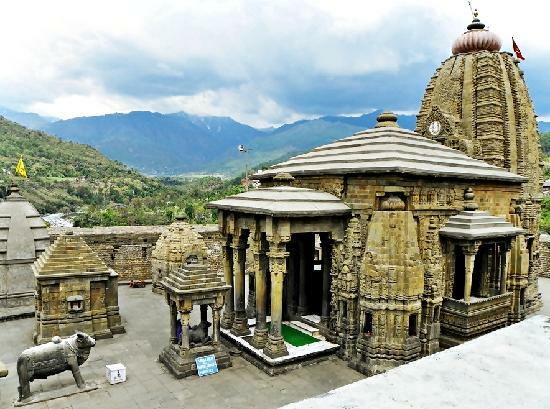 Once in the air, you will witness the epicness of the Kangra Valley on a grand scale. The pilot will take you around the Billing hill with some of the most astonishing views you’ll ever see. If you have not experienced paragliding before, this is the moment where you’ll be blown away (both literally and metaphorically). At the height of 8000ft above sea level you can hear only the winds and your pilot who btw will keep checking on you every five minutes. According to how comfortable you are, the pilot might even perform mid-air stunts for you. We strongly suggest that you rent a GoPro camera to capture your paragliding memories, cell phone cameras do not work well in this case. After a smooth flight of about 30 minutes or an hour, the pilot will begin the descent and land you safely at Chougan (also called as the landing point in Bir). The landing will be as smooth as taking the first steps into a swimming pool.